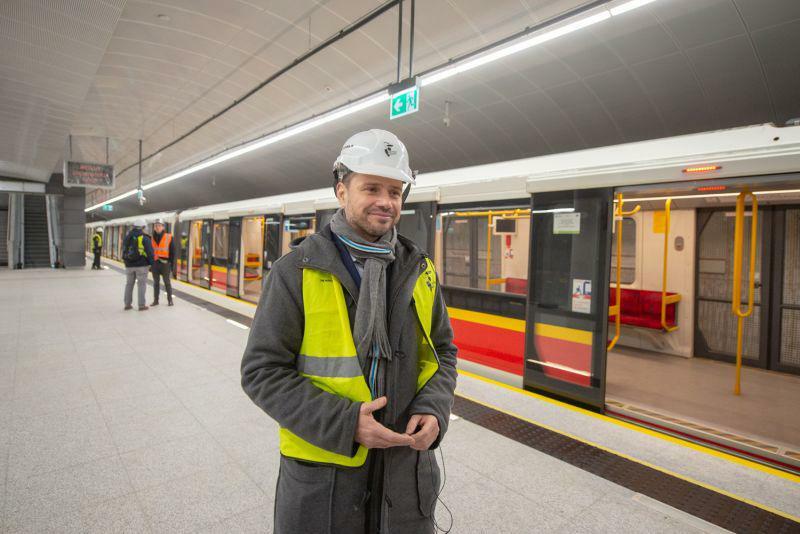 Metro Warszawskie, the operator of the subway system in the Polish capital, will start developing a third underground route this year. 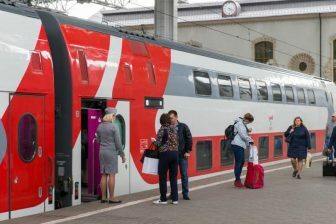 The city authorities have budgeted 12.5 million Zlotys (more than 2.9 million Euros) to commence the feasibility study of the future line. At the same time, the extension of the Line M2 is going on. The Line M3 construction is estimated at 8-9 billion Zlotys (1.9 – 2.1 billion Euros). The mayor of Warsaw Rafał Trzaskowski calls upon the Polish government to invest in the project. “Everybody knows that the city could not carry the construction of the 3rd, 4th and 5th metro lines alone. 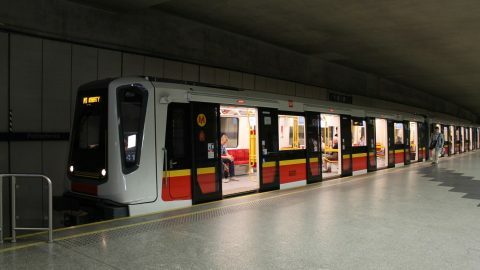 The state minister promised government investments in this area, the government should support the metro investments”, he noted during the city’s budget meeting being held on 24 January. 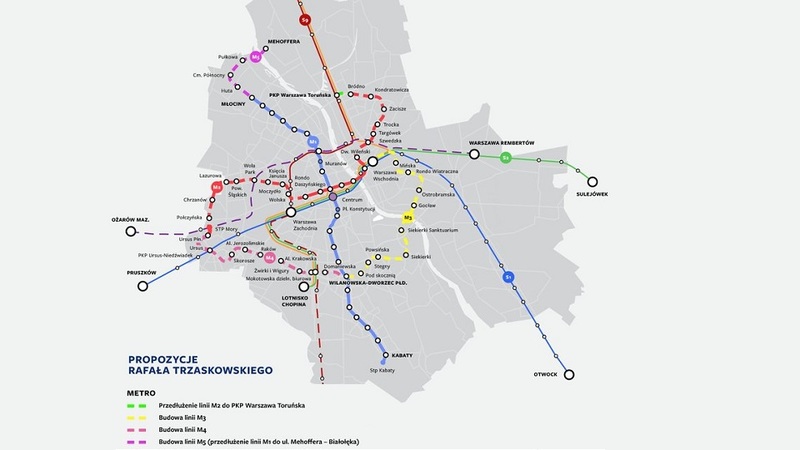 The third line of the Warsaw Metro has been discussed for several years. In 2015, the city authorities approved the development strategy that includes construction of the Line M3. According to the document, the new route will have seven stations. 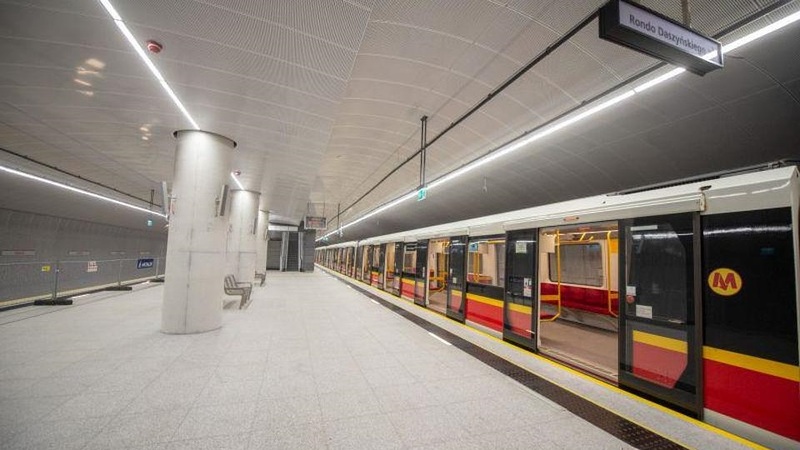 It will start at the Stadion Narodowy metro station that is also a part of the existing Line M2 and will end in Gocław subdistrict in south-east Warsaw. The construction works were scheduled to start in 2020. During his election campaign, Rafał Trzaskowski proposed to connect the new line with M1 route at the Wilanowska station in south-west Warsaw. It means that the route will have another six stations. 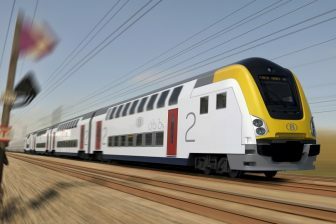 The current mayor announced the probable start of the construction works no earlier than 2023, when the extension of Line M2 is expected to be completed. Meanwhile, works continue on two sections of the Line M2. Each of them has three stations and is scheduled to be launched this year. The Dworzec Wileński – Trocka extension in north-east Warsaw will be completed in May. Currently, tests are carried out on this section. Mayor Rafał Trzaskowski travelled together with Polish journalists on this route on 29 January. At the same time, construction continues on the Rondo Daszyńskiego – Księcia Janusza section, where rails are built in the tunnels. The mayor specified to Polish media that this extension will be opened this Autumn or at the beginning of 2020. 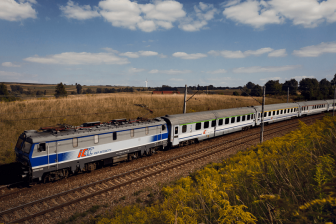 After the launch of two new sections, the M2 route will increase from six to 13 stations. The entire Line M2 will be finished in 2023, when it will have 21 stations. Besides Line M3, Rafał Trzaskowski also declared the construction of two other routes – Line M4 and M5. The fourth branch will be located in the western part of Warsaw. It will run from the Wilanowska station (M3) to STP Mory technical station (M2). The eight-station route will be connected with SKM lines (S-Bahn-like city rail system). The Line M5 is the de facto northern extension of the M1 route. The time framework for this construction is unknown. It is quite possible that the next mayor will revise these plans.